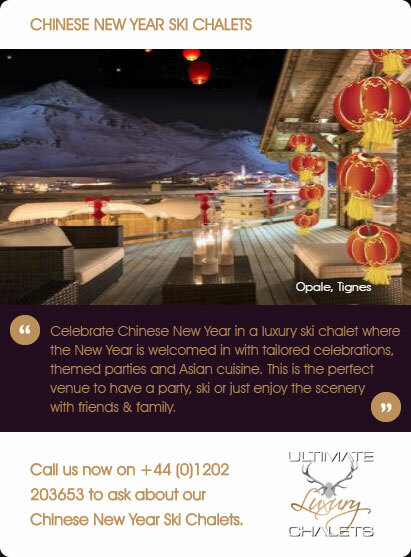 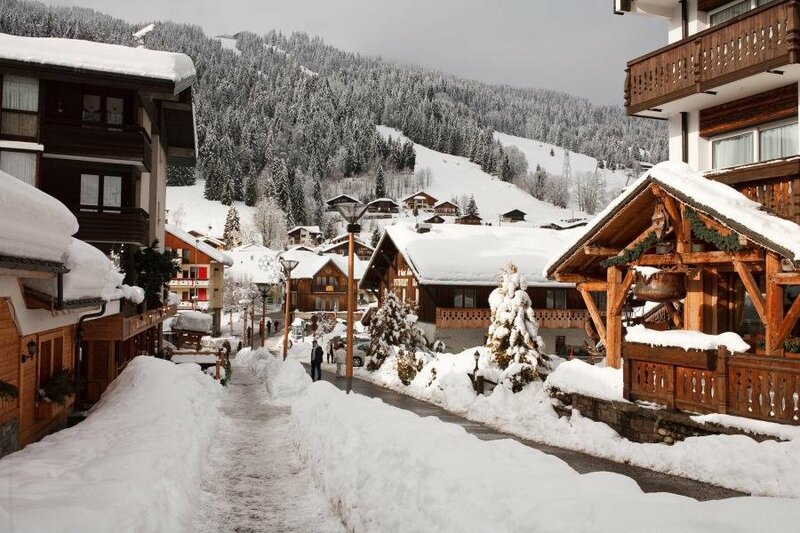 Les Gets is a traditional ski resort with many catered ski chalets in the Alps. 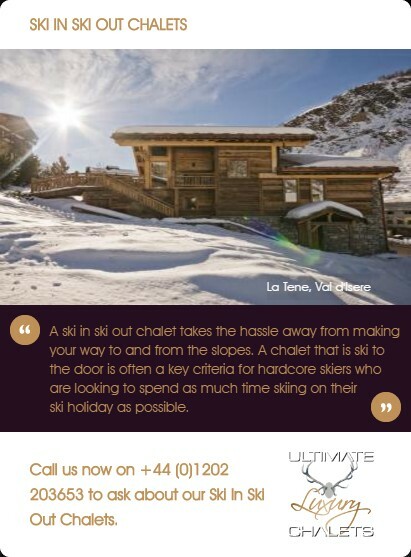 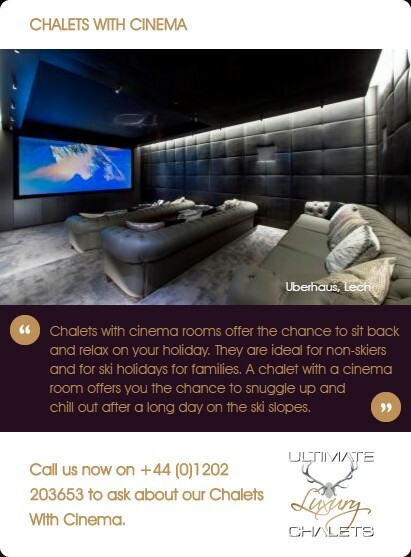 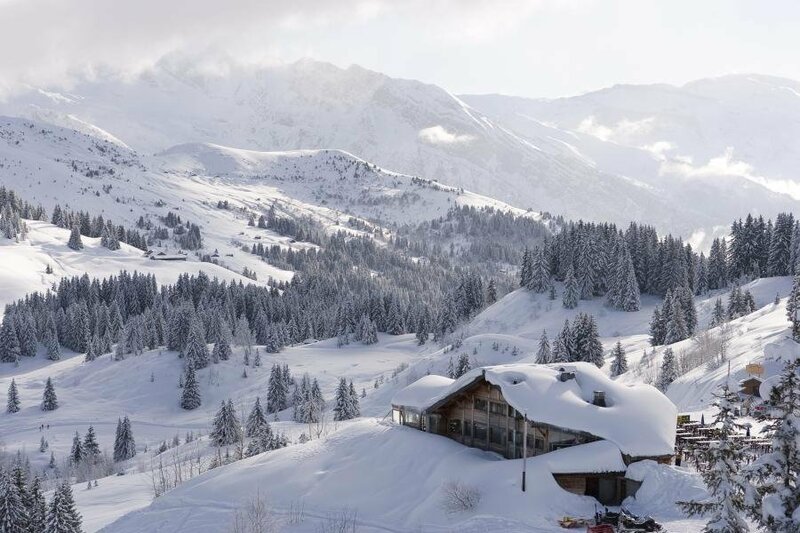 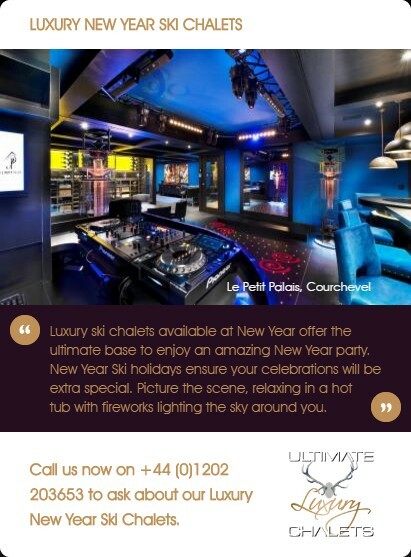 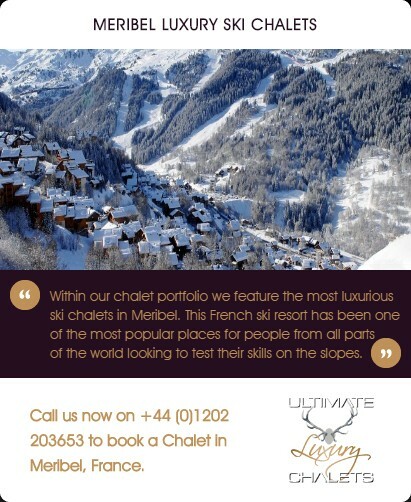 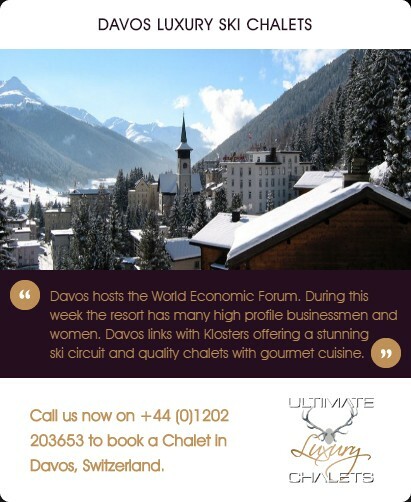 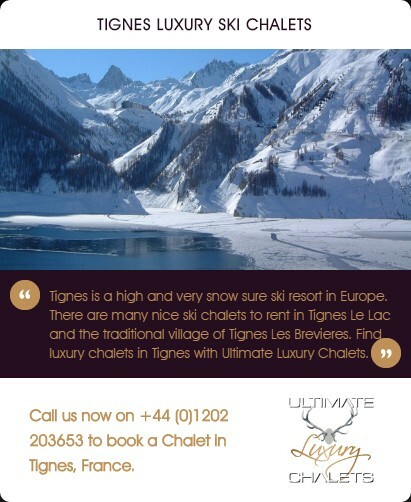 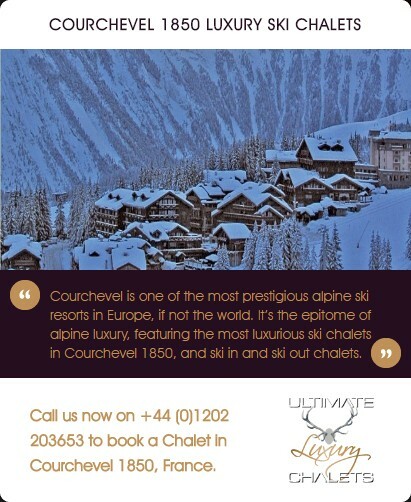 A great location for luxury ski breaks due to its proximity to Geneva, Les Gets provides a base to explore the skiing in the Portes du Soleil. 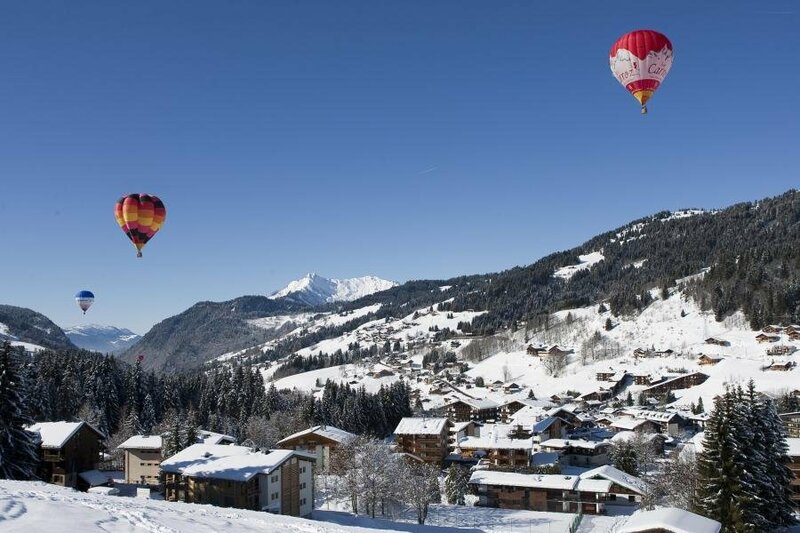 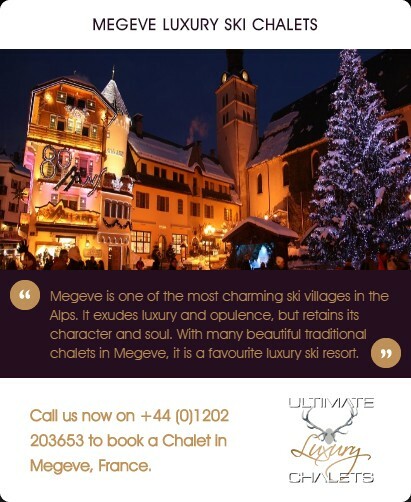 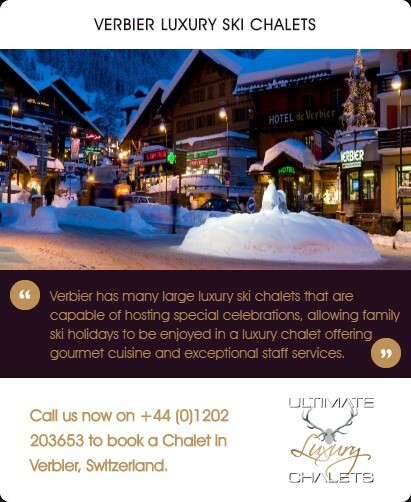 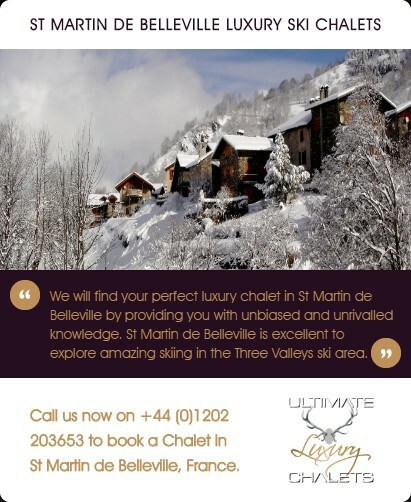 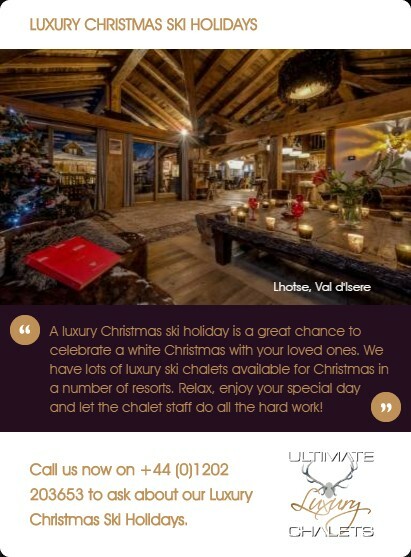 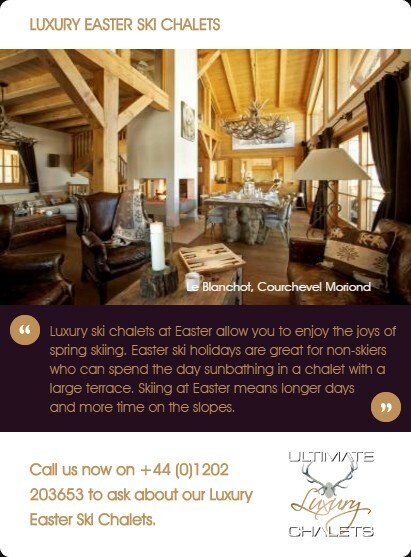 The charming village of Les Gets has a mixture of distinctive Savoyard luxury chalets and tasteful modern exclusive ski chalets which blend to create a village full of character. 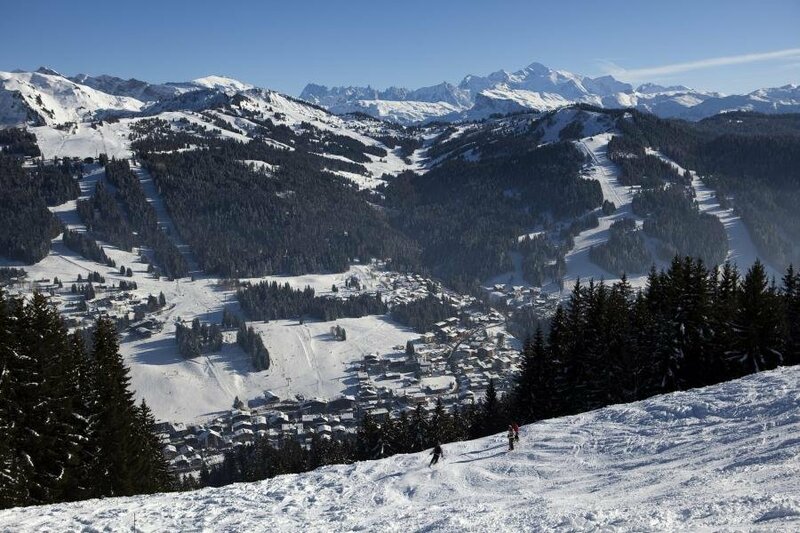 Les Gets offers an almost inexhaustible choice of runs on 650km of piste in the Portes du Soleil. 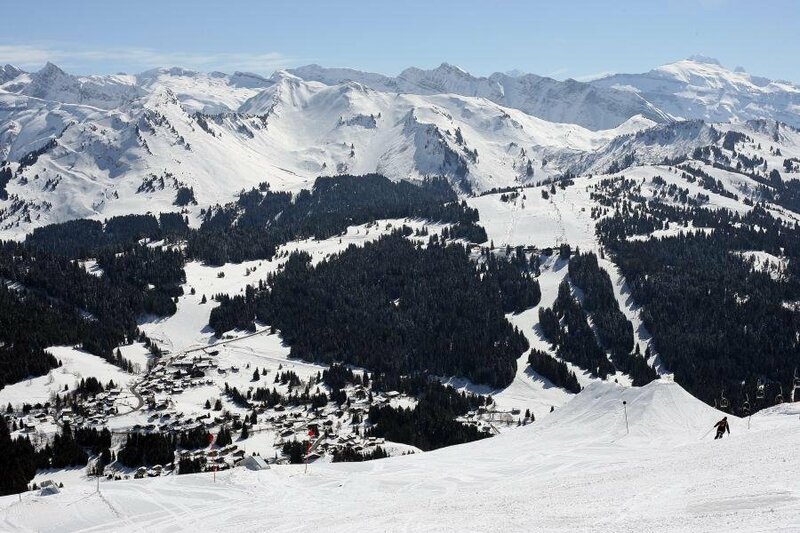 The 5 lifts in Les Gets ensure you get easy access to this fabulous ski area, most of the wonderful tree lined ski runs in the area are above 1600 metres and north facing, ensuring they hold the snow well and deliver good skiing throughout the season. 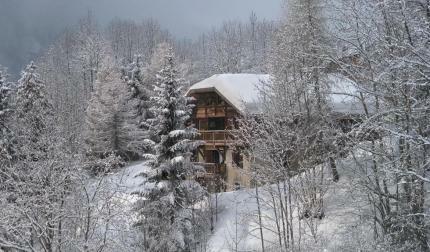 Due to its location on the western edge of the Alps, it guarantees the region some of the most envied snowfall records in Europe. 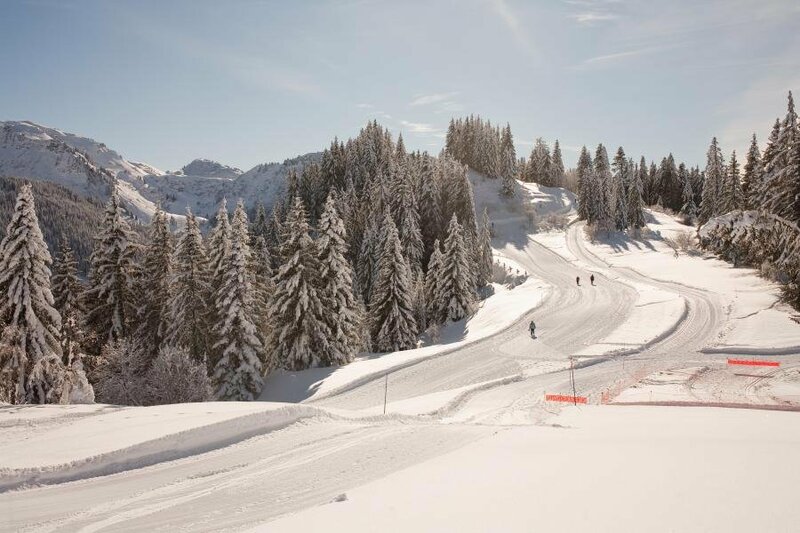 Lets Gets has 150km of piste; the whole area has 650km of piste. 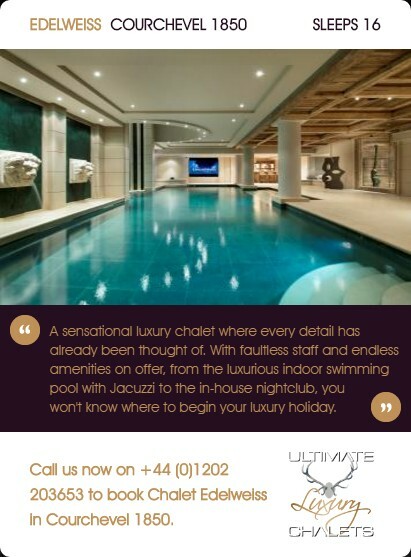 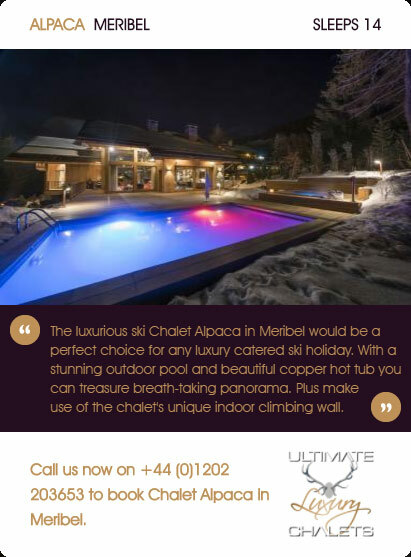 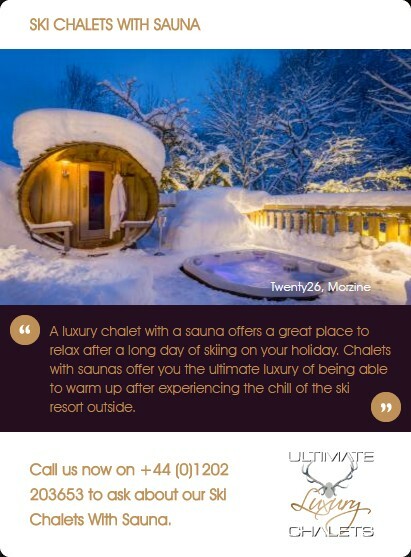 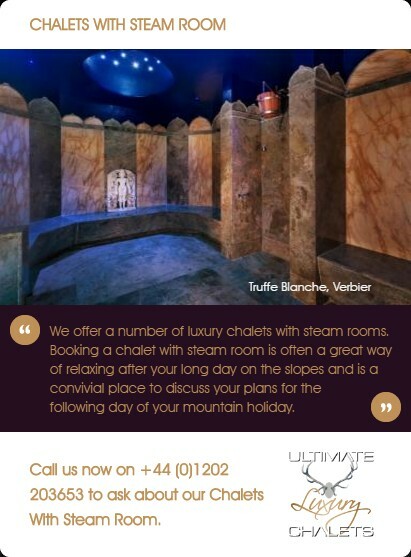 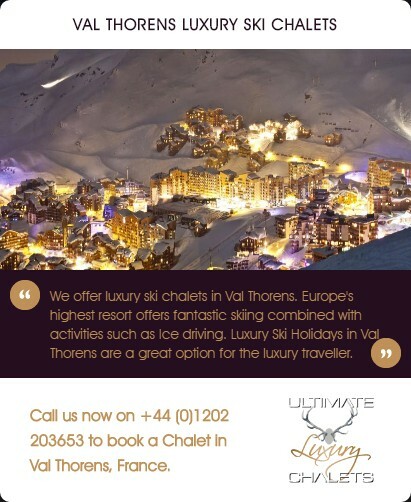 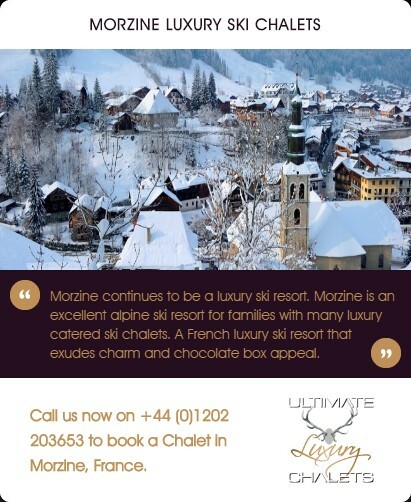 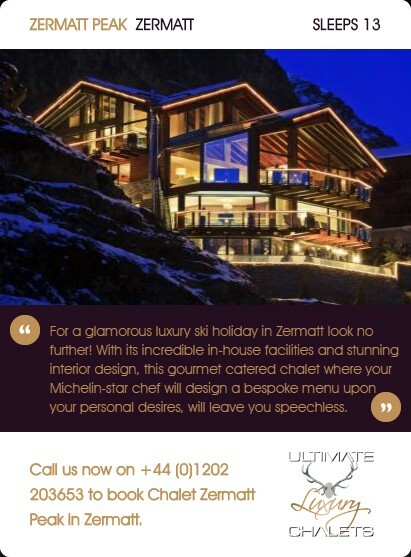 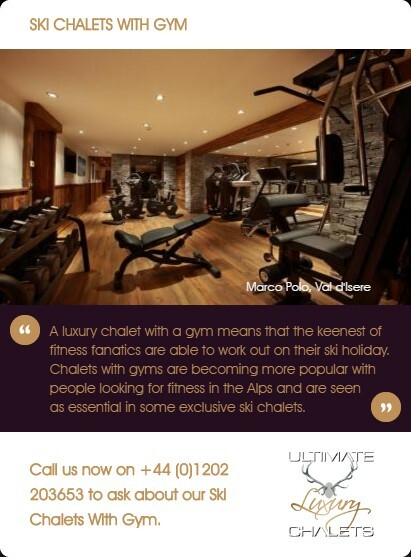 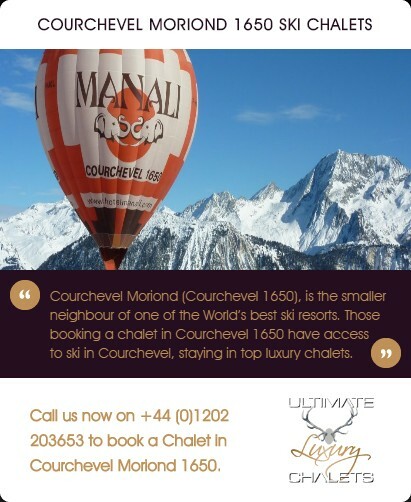 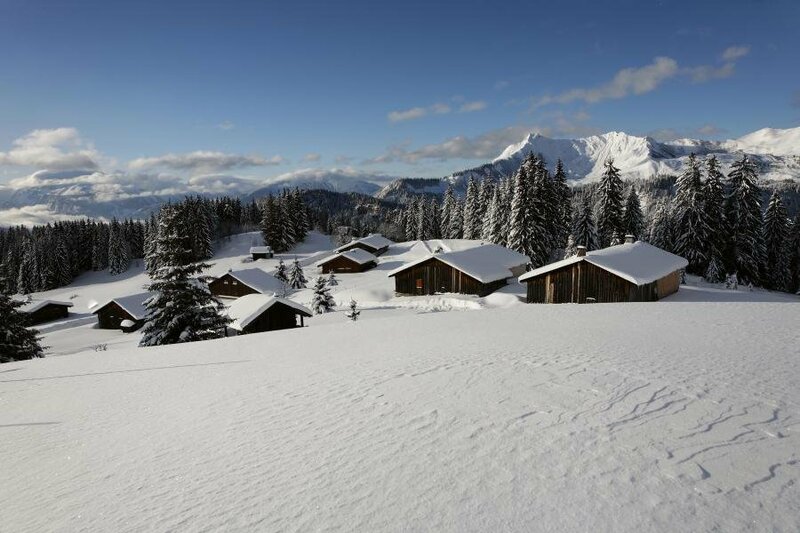 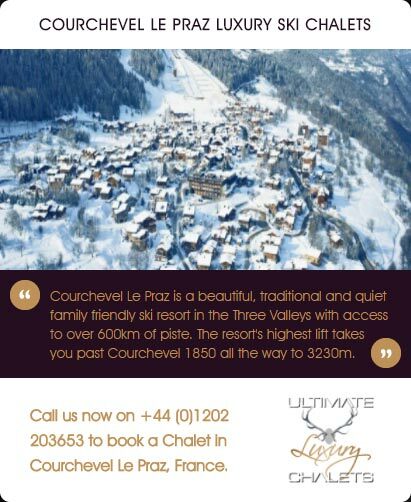 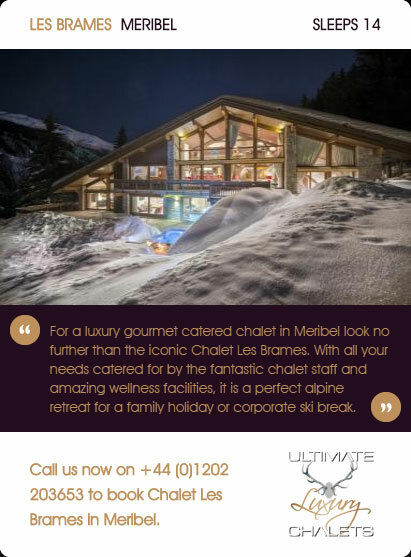 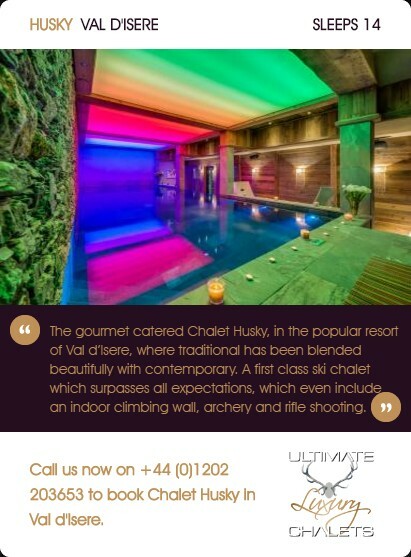 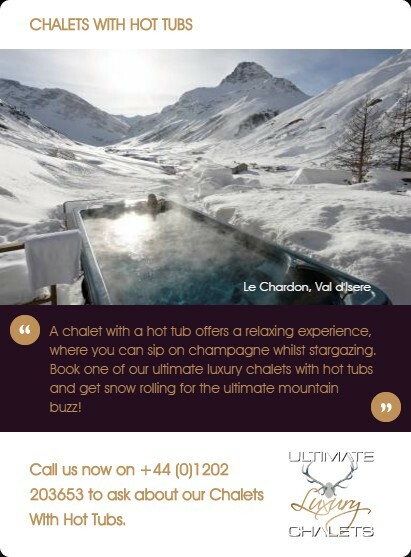 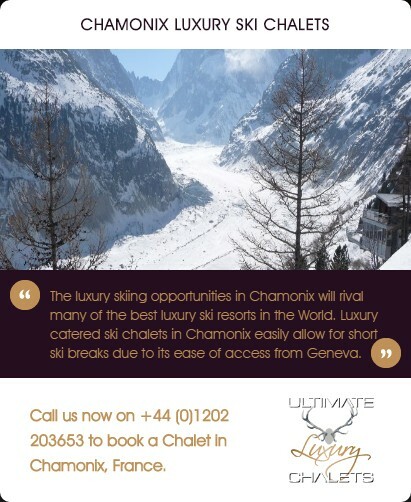 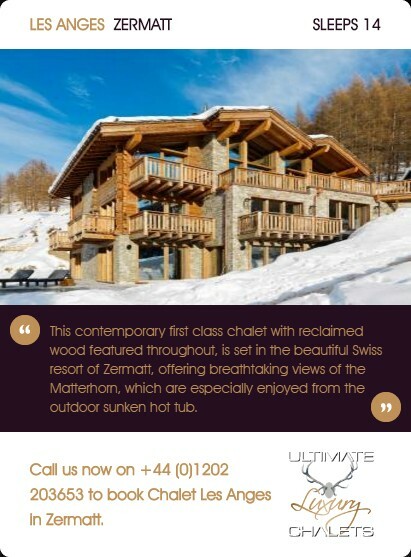 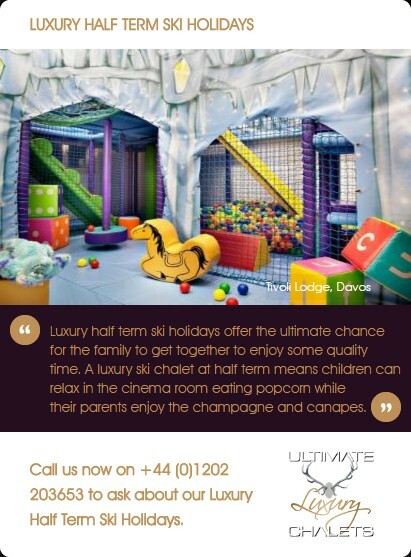 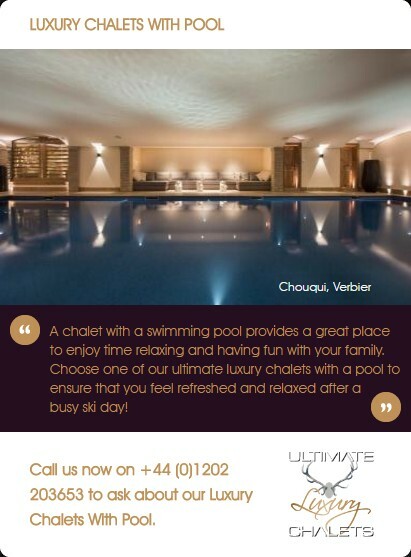 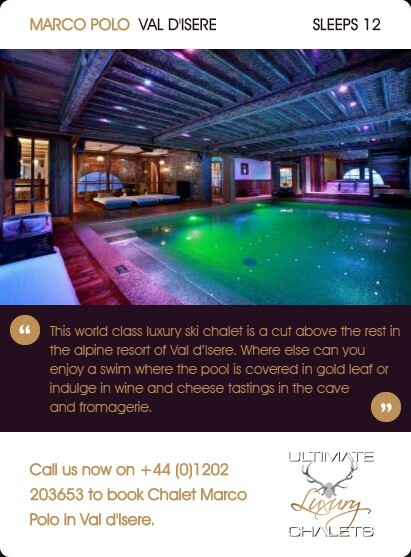 Nestled in the middle of one of the most extensive ski regions in the Alps, once a rural market town, Morzine has emerged as a real favourite amongst skiers seeking a luxurious yet relaxed ski holiday. 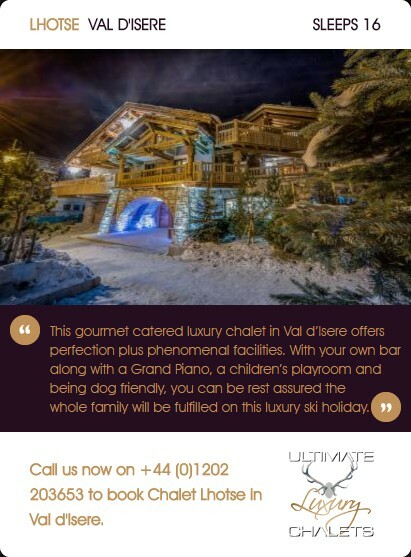 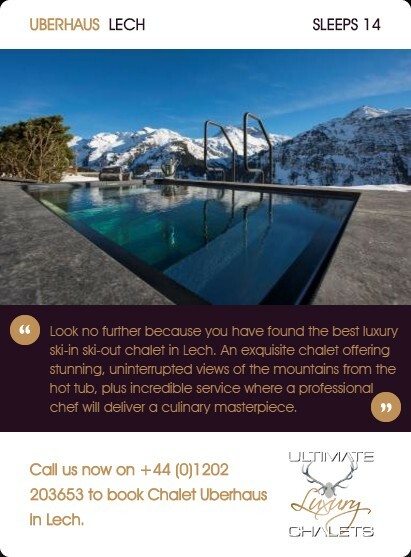 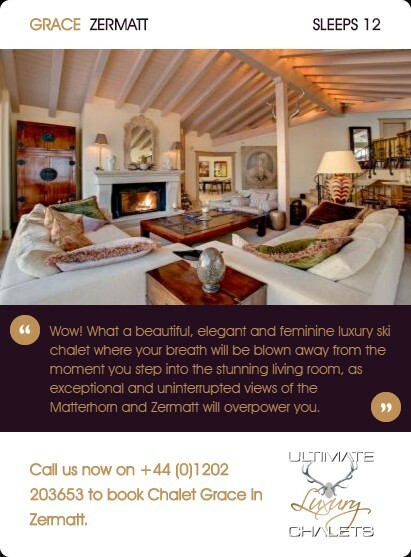 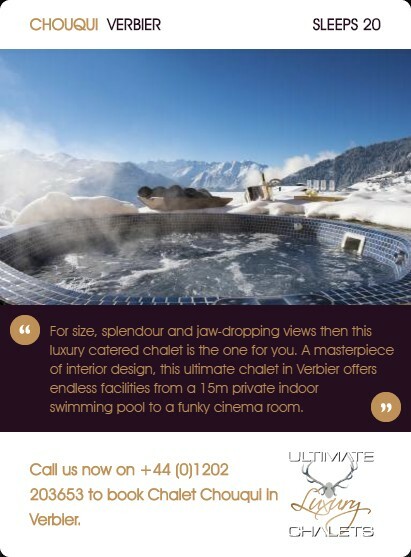 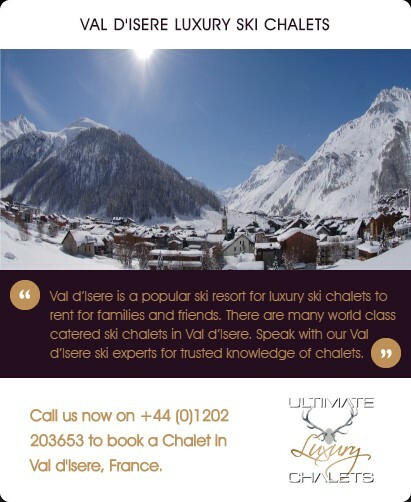 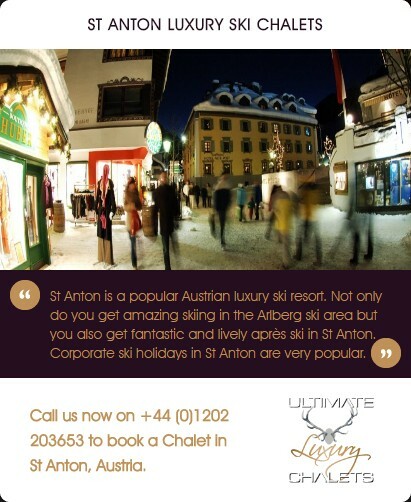 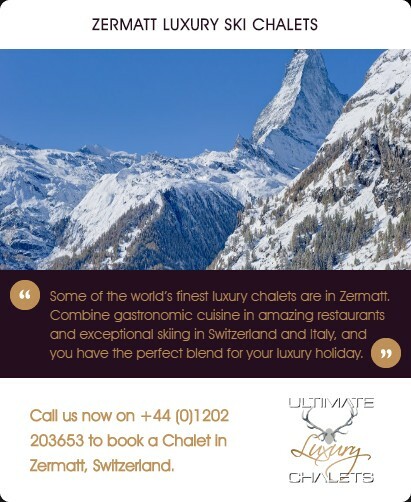 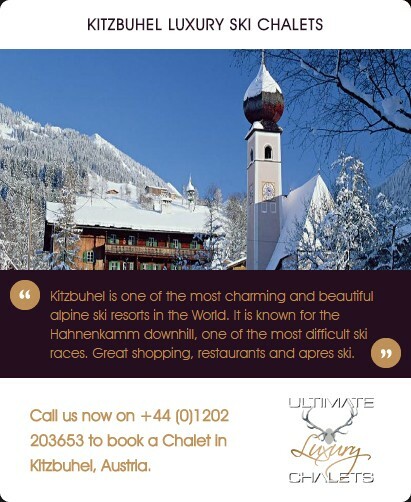 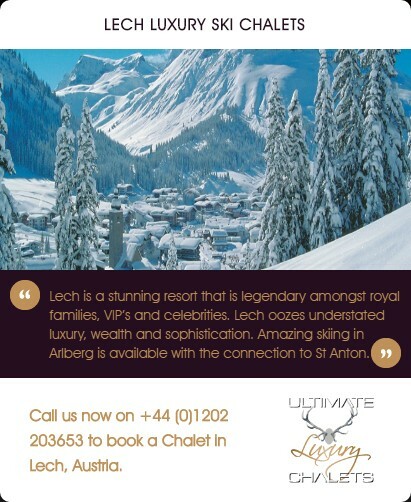 This charming Alpine resort has developed into a highly sought after ski resort and provides the perfect base to explore one of the largest ski areas in the Alps.